If you are not using Google+ as part of your social media marketing, the question you need to ask yourself is why not? While Facebook and Twitter, as well as many other social media networks, are all important players in social marketing, Google+ has distinct advantages that can help grow your business. If you are not currently using this venue or are not using it to its full potential, now is the time to get on board! Individual picture posts. On Google+, each picture you post is separate, unlike Facebook that may group pictures that are uploaded into one post. Individual image posts may be more effective for SEO and marketing. Longer posts. Google+ allows up to 100,000 characters per post, much more than Facebook which can be useful when you have something detailed to share. Targeted interest groups. Unlike Facebook and Twitter, which focus more on what your friend and family are doing or what is going on in the news, Google+ lets you target what you see and follow. Your posts are more likely to be seen by those who are potential customers. Follow whoever you want. On Google+ you can follow/circle anyone, whether they accept you into their circle or not. More exposure. All your posts on Google+ are seen by everyone in your circle, not just a few of them like on Facebook. This ensures that your message is getting out to all those you have circled. Integrated features. Google+ is not just another social media network. It is a platform that combines Google docs, email, Google search, SEO and networking. 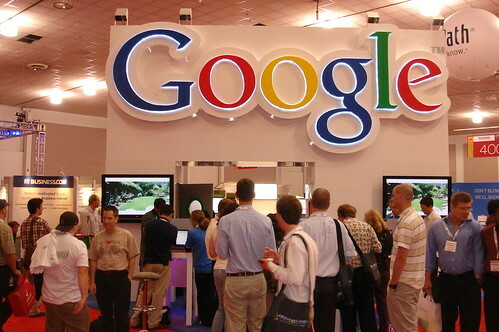 Google+ is growing in the social media marketing arena, with good reason. If you are ready to ramp up your exposure on Google+, talk with your Virtual Assistant on how they can help build your Google+ profile and expand your circle. This platform could be just the tool to help grow your business and brand to the next level! Google+ What The Heck Is It?